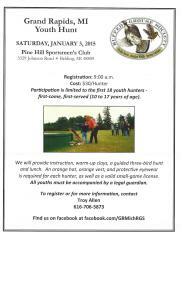 Grand Rapids Chapter RGS Youth Hunt! 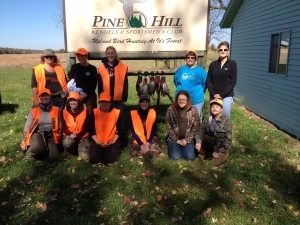 Don’t miss out on this opportunity to introduce a youth to upland bird hunting! Space is limited so act fast and contact Troy Allen at the above phone number to reserve a spot! 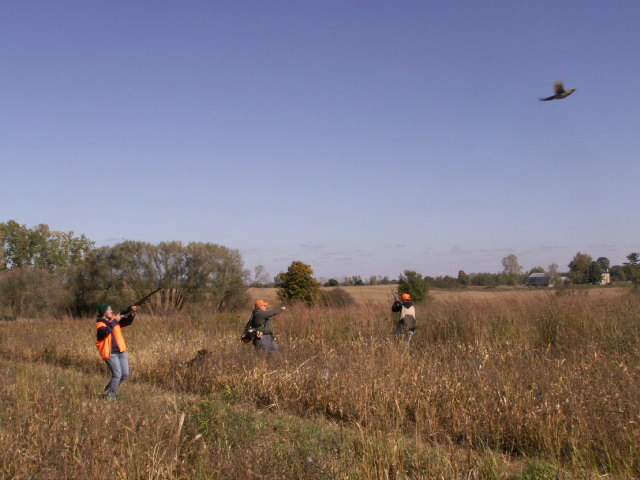 Everyone always has a great time chasing fast flying birds over excellent hunting dogs! From Friday October 24 through Sunday November 2 Super Size your 12 or more pheasant hunt with 10 Chukars for only $150! 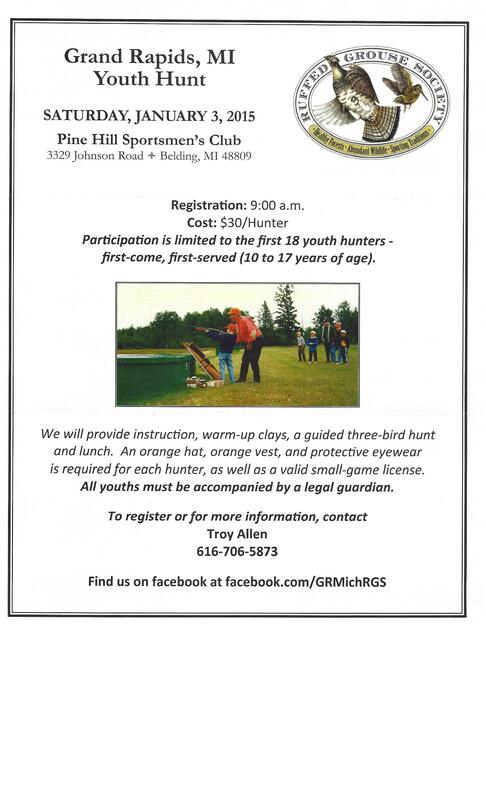 Don’t miss out and book your hunt today! Call 616-874-8459 or email us at phkscllc@gmail.com! Members! 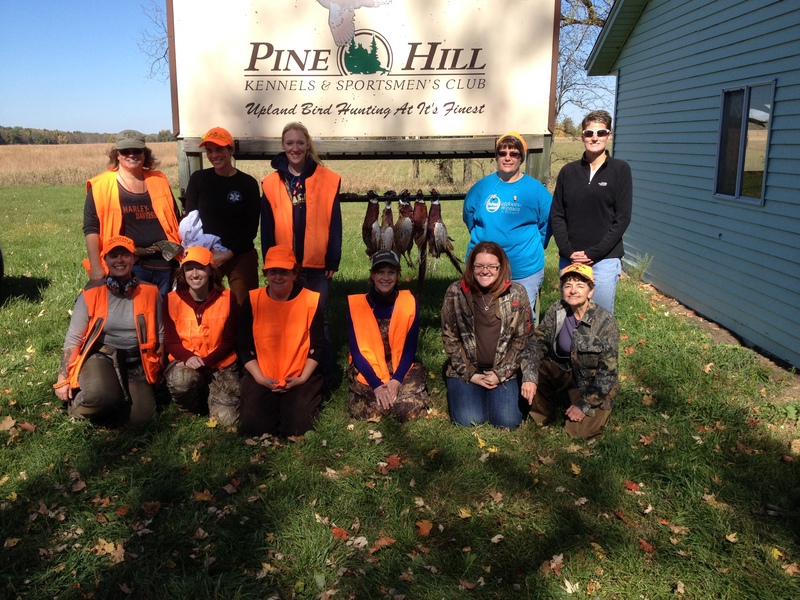 Don’t miss out on Pine Hill’s Stock the Farm Special! 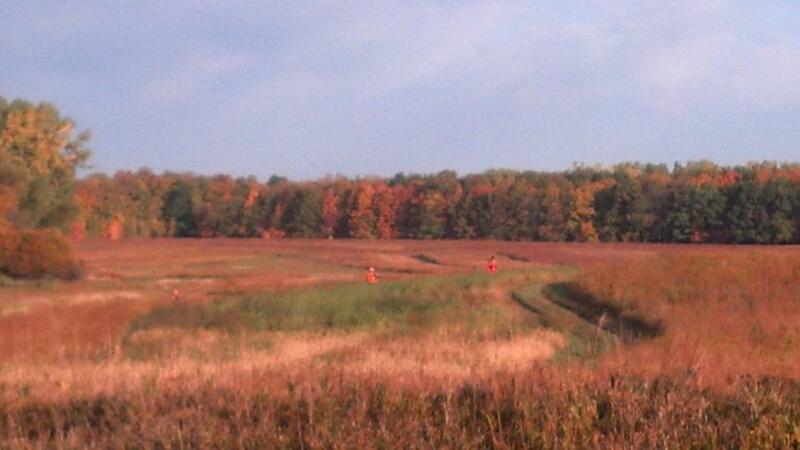 Hunts booked between September 13th and 30th birds are only $22 for packages ranging from 12 to 20 birds! 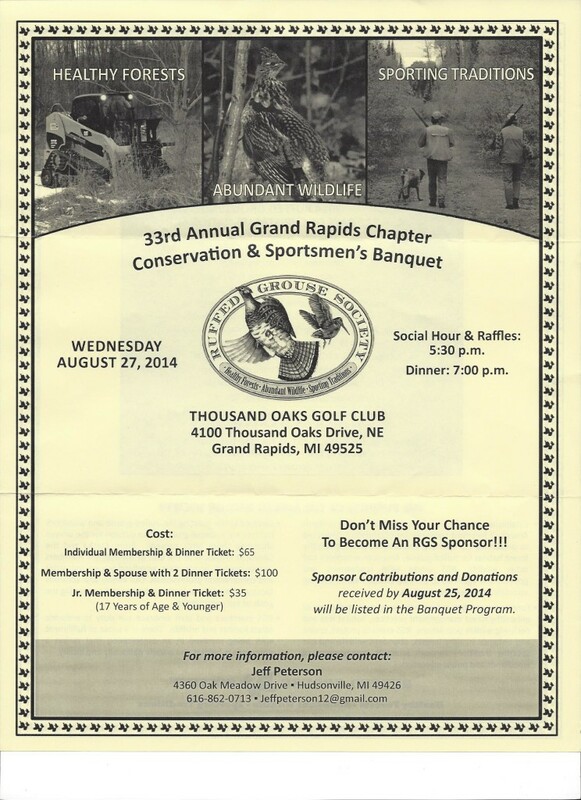 Kent County Conservation League 2014 Extravaganza!!!! Make sure you call Tim and get your tickets! When all the tickets are sold they are sold out! 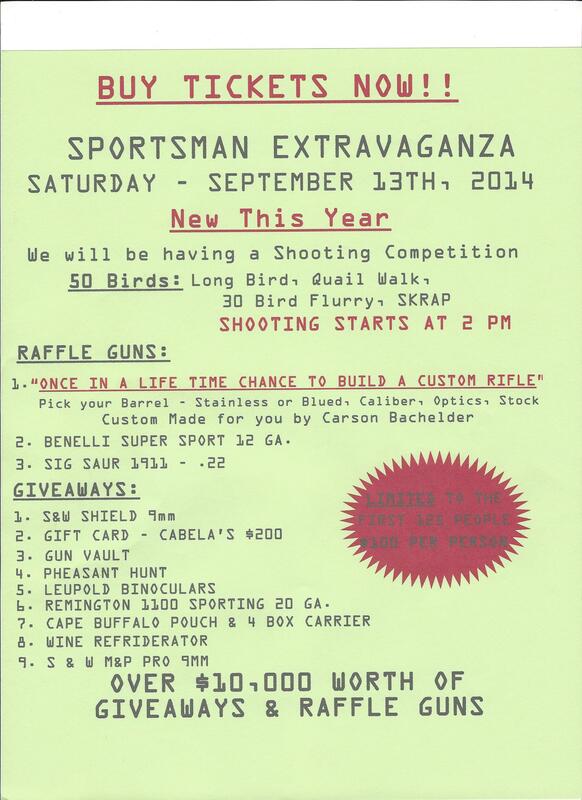 This is an awesome event with plenty of fun games and fantastic prizes! Don’t miss this event!!!!! Please Help Us Welcome Pine Hill Team Member Jaclyn! !